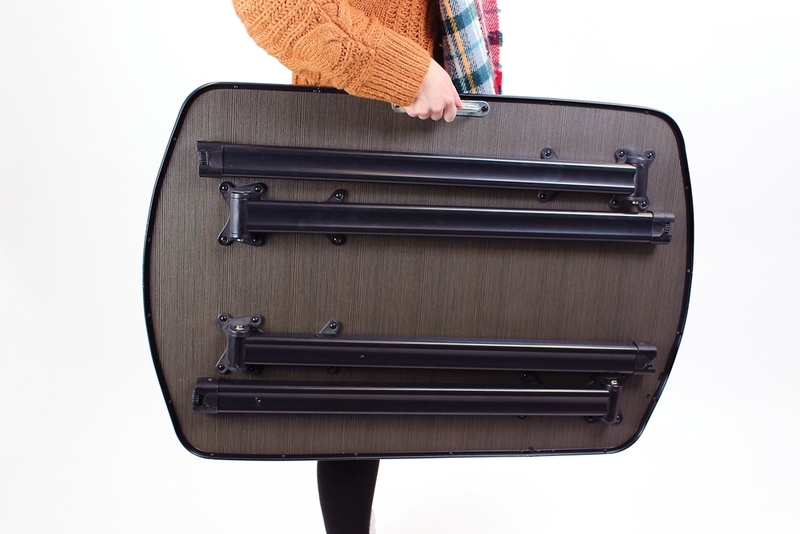 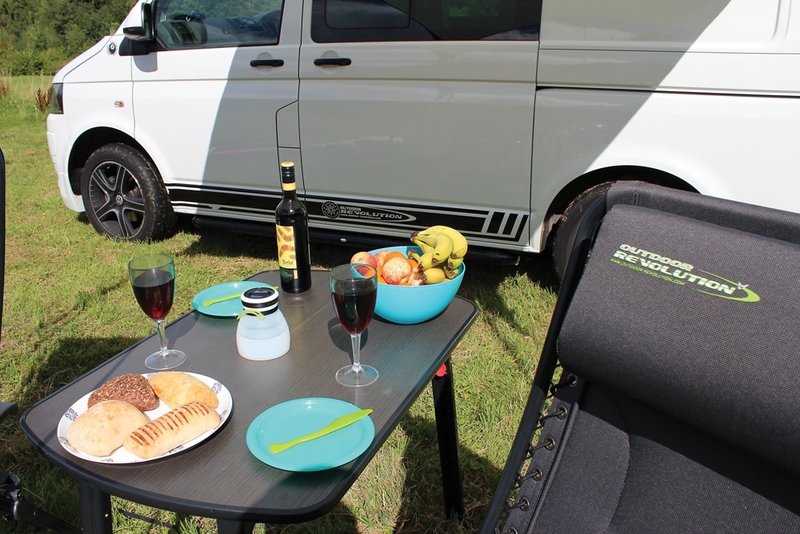 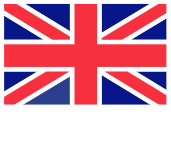 The lightweight king-sized Premium Table XL fold away camping picnic table provides a wealth of surface space for some al fresco dining, or alternatively, to conveniently store any items that you require close at hand, such as food, drinks and books. 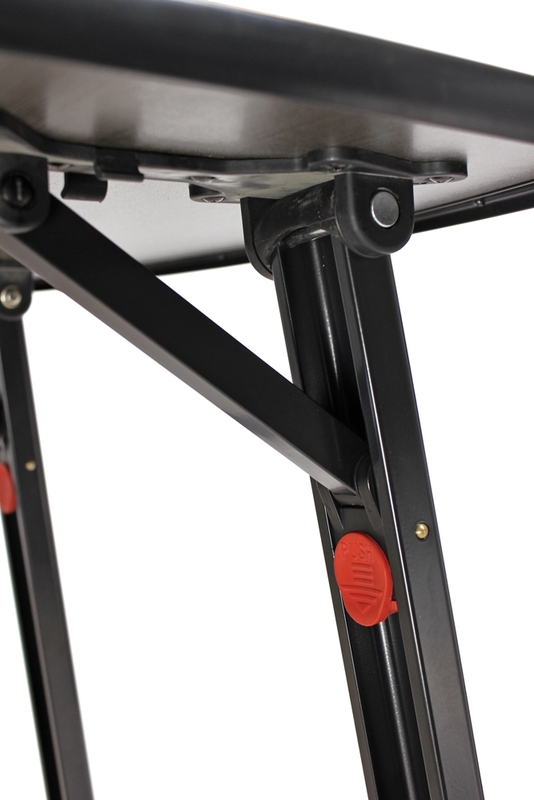 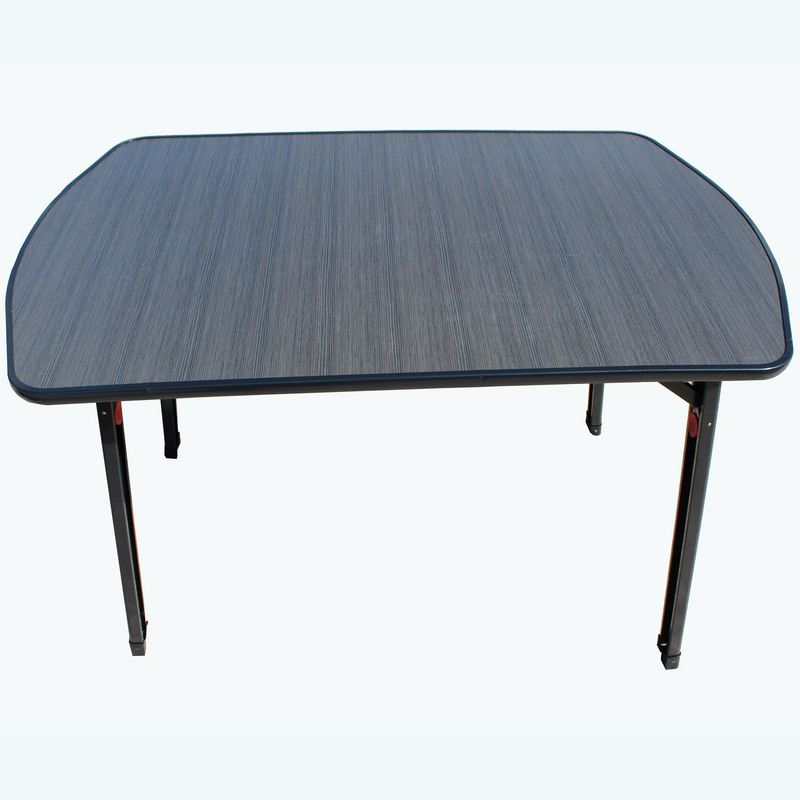 Are you looking for the Premium Table XL? 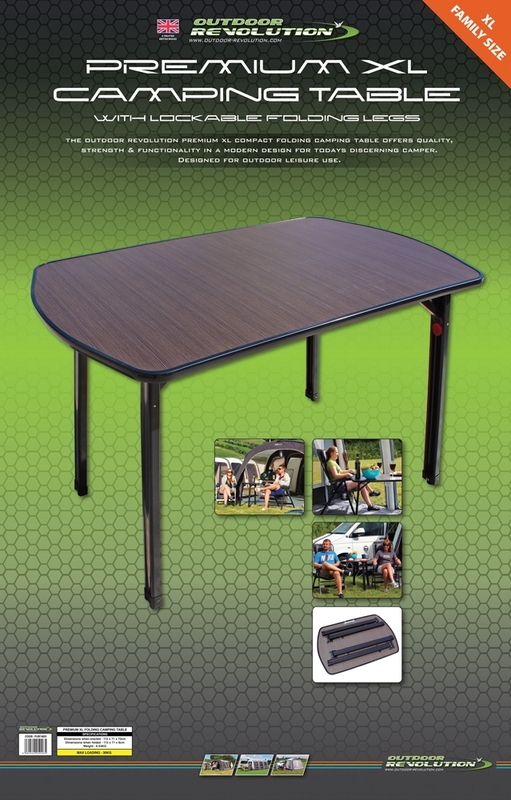 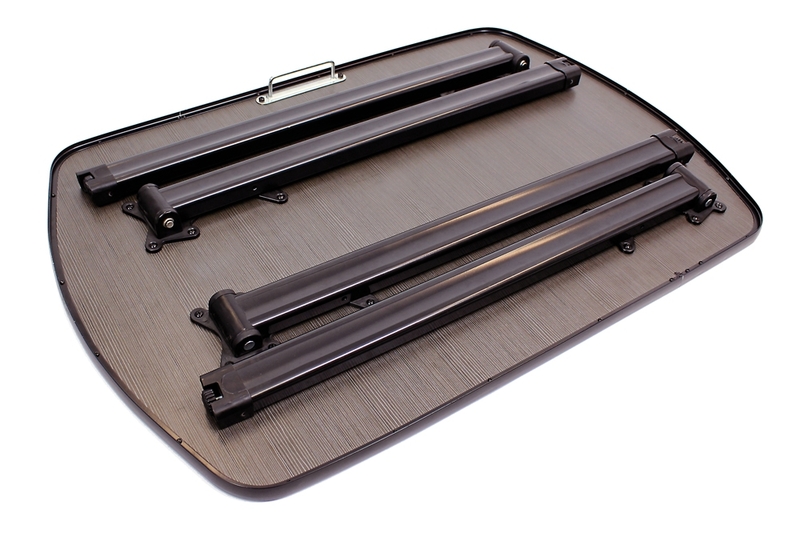 Suitable for indoor and outdoor usage; this model is the perfect addition to any camping or touring setup, delivering a sleek contemporary aesthetic through its gloss protected wood-grain worktop, requiring very low levels of maintenance to ensure an extended longevity; this is firmly reinforced using matt-black graphite edging and legs, which provide impressive stability, whilst folding completely flat for simpler storage or transport solutions.